Storm damage should be handled and resolved immediately! 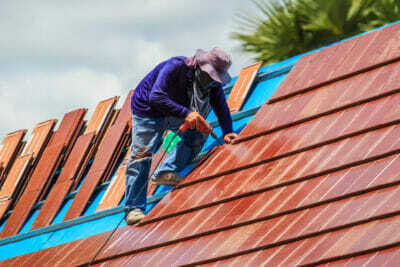 Damage can easily and quickly ruin your roof and your home, and the more you wait, the more you expose loved ones and tenants to hazardous conditions. Protect yourself and your family by reporting the issues to your insurance company, and enabling a licensed roofing professional at Roof Royale to get your roof back to normal and stable condition. We understand that dealing with the effects of storm damage is mentally and emotionally draining, but repairing your home or commercial building is critical and should not be neglected! Although your home is strong, it does not always take much to cause serious damage. High winds, falling trees and branches, and other flying objects are risks to be mindful of when a storm approaches. Keep in mind that for safety precautions, we are unable to assess your damages during a storm. All assessments will be completed once the storm passes. Always remain calm and take steps to ensure your safety until a professional can properly assess your roof. 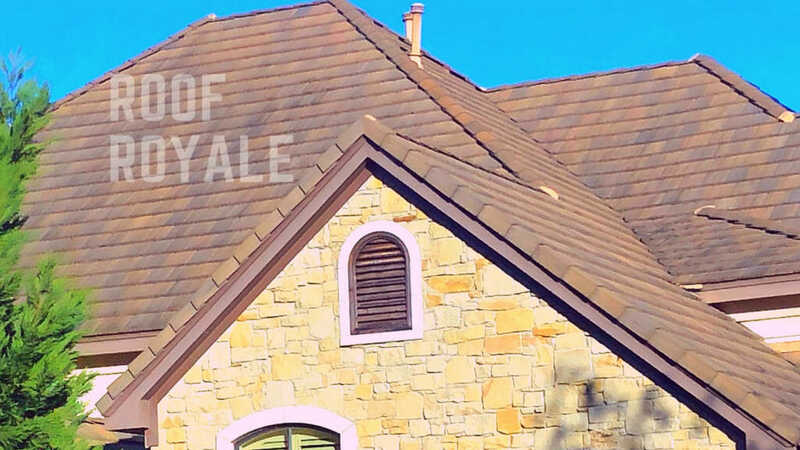 At Roof Royale,we work closely with insurance companies to ensure that your home is properly assessed, repaired and maintained. We always employ a proactive approach as we help clients handle all aspects of their storm damage repairs, from gathering the proper information to implementing the repairs themselves.